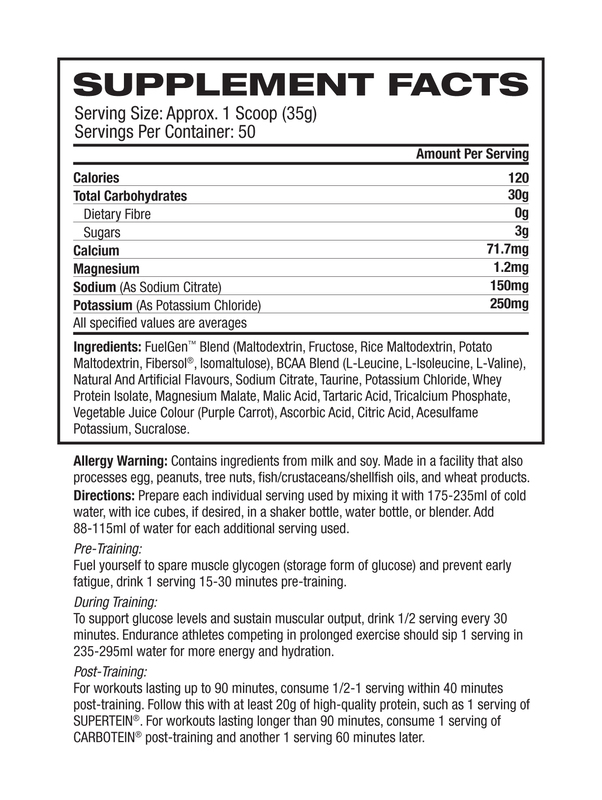 Gat Sport Carbotein is a high-performance glycogen loader. Maximize muscular output, recovery and building. Performance carbohydrate fuel source for every athlete. Gat Sport Carbotein is a scientifically advanced blend of 6 specialty carbohydrates for glycogen loading that enables rapid energy use along with post-workout recovery. Each serving of Carbotein uniquely combines 30g of fast-acting, specialty carbohydrates with branched-chain amino acids plus multiple electrolytes and citric acid cycle intermediates.